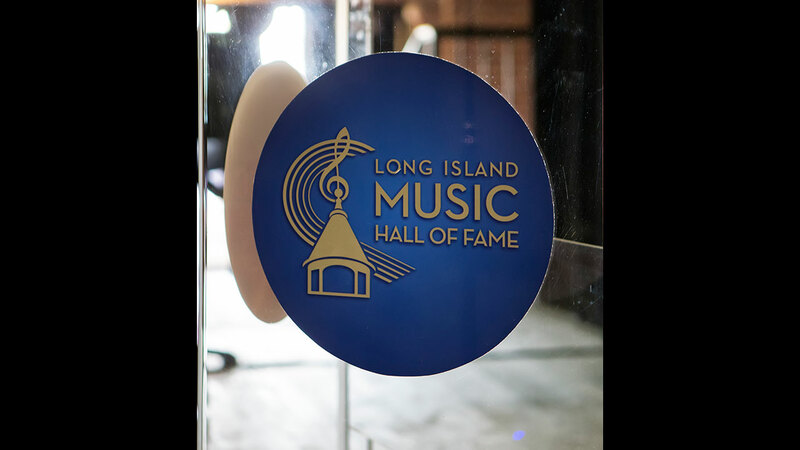 On Thursday, November 8, 2018, at The Space at Westbury, the Hall inducted its 2018 Class of Inductees – a diverse array of performers, groups, and music industry leaders that have made significant contributions to Long Island’s rich music history. 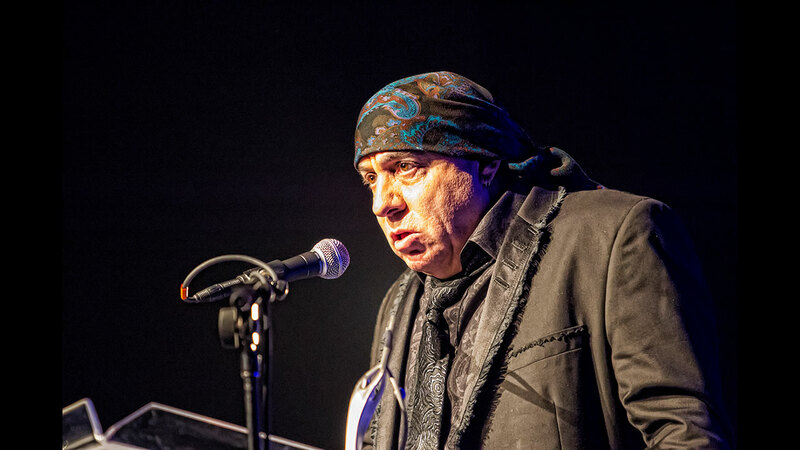 LIMHoF’s 6th Induction Awards Gala was presented on November 3, 2016 at the The Space at Westbury Theatre. Presenters and special guests included Ron Alexenburg, Chuck D., Brian Koppelman, Phil Schaap, Eddie Brigati, Fingers, Denis McNamara, G.E. Smith, Ricky Byrd, David Johansen, Brady Rymer, Kate Walsh, Lenny Kaye, Chef Tom Schaudel, Richie Cannata. 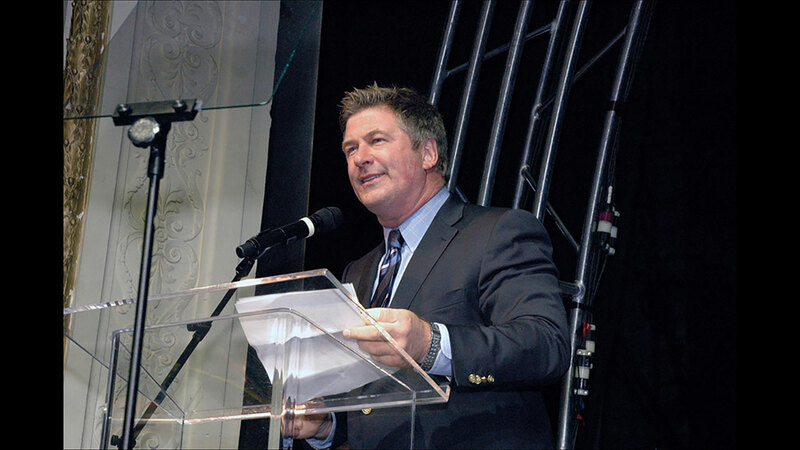 LIMHoF’s 5th Induction Awards Gala was presented on October 23, 2014 at The Paramount in Huntington. Presenters and special guests included Roger Waters, Steve Bellone (Suffolk County Executive), Fingers of WBAB, Debbie Gibson, Dionne Warwick, Sandra Chapin, and Carol Silva of News 12. Performances by Jay Siegel of the Tokens, Kurtis Blow, Avery Wilson, Darryl “DMC” McDaniels and Jen Chapin, and Billy Joel Band with David Clark. LIMHoF’s 4th Induction Awards Gala was presented on October 18, 2012 at The Paramount in Huntington. Presenters and special guests included Charlie Daniels, Lesley Gore, Kurtis Blow, Marty Lyons of the New York Jets and Gene Cornish of The Rascals. Performances by Charlie Daniels, Salt N’ Pepa, The Thunderbird Sisters of The Shinnecock Indian Nation, Gary U.S. Bonds and Felix Cavaliere, Taylor Dayne, Whodini, Joe Butler of The Lovin’ Spoonful, Barnaby Bye and Zebra. 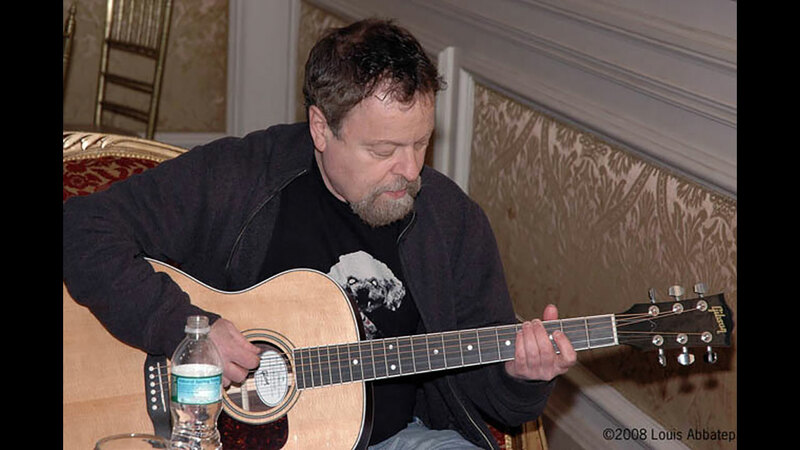 LIMHoF’s 3rd Induction Awards Gala was presented on November 16, 2010 at Oheka Castle in Cold Spring Harbor Hills. Presenters and special guests included Lee Rocker of The Stray Cats, Laurie Anderson, John Tartaglia, Lenny Kaye, John Mosca of The Vanguard Jazz Orchestra and actor Peter Riegert. Performances by Carole and Paula of TV’s The Magic Garden, Eddie Money, Al Kooper, Eric B and Rakim and Oscar Brand. IMHoF’s 2nd Induction Awards Gala was presented on October 30, 2008 at the Garden City Hotel. 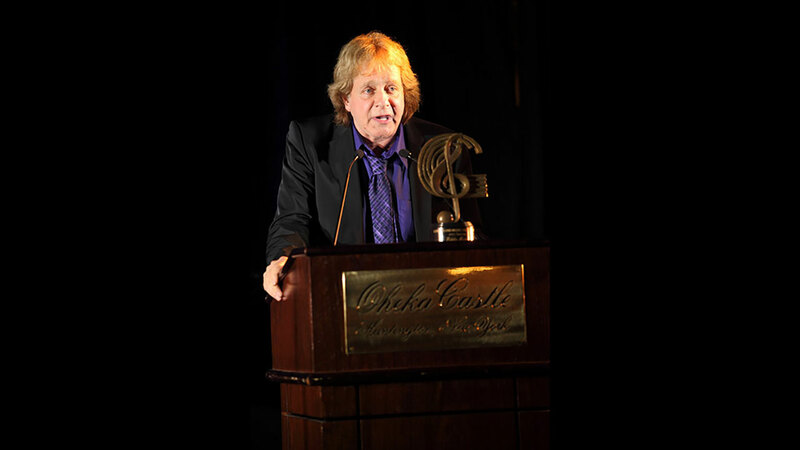 Presenters and special guests included Chris Frantz and Tina Weymouth of Talking Heads, Peter Yarrow, Felix Cavaliere, Grandmaster Flash, Pete Fornatale and Peter Tork. Performances by Blue Oyster Cult, Kenny Vance, Chuck D and DMC, The Good Rats, The Tokens and Jean Ritchie. LIMHoF’s 1st Induction Awards Gala was presented on October 15, 2006 at the Patchogue Theatre for the Performing Arts. 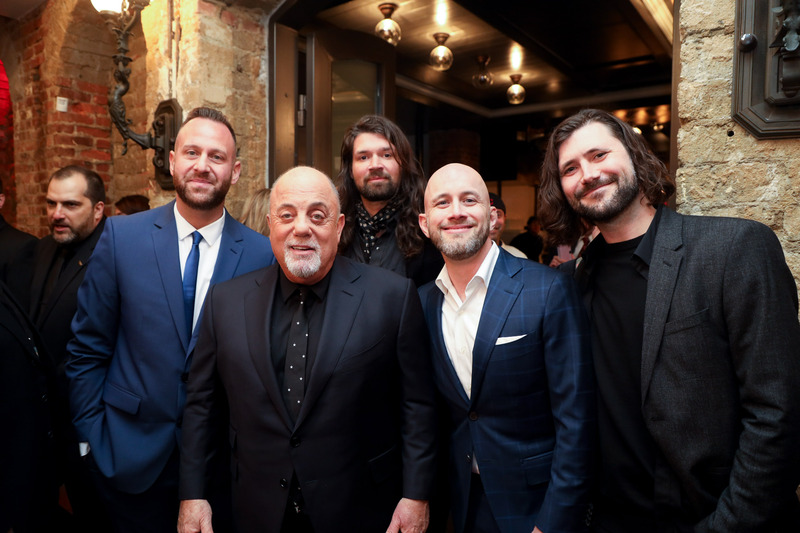 Presenters and special guests included Paul Schaffer, Jimmy Webb, Alec Baldwin, Joe Bonamassa and Ruth Brown. 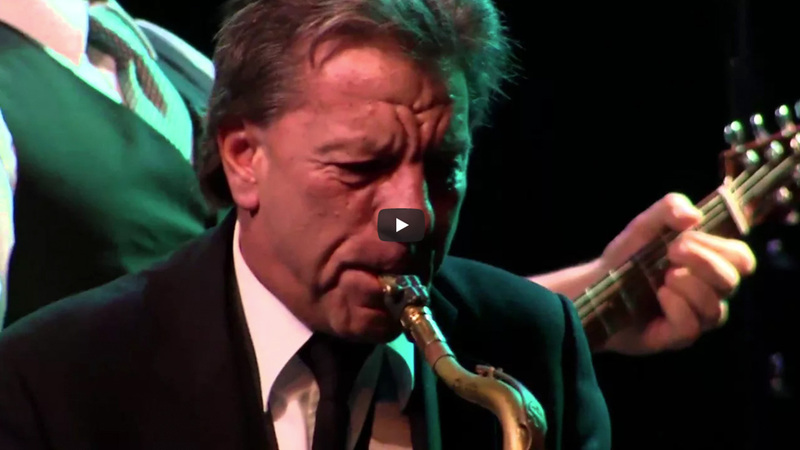 Performances by Leslie West and Mountain, Johnny Maestro and the Brooklyn Bridge, with guest pianist Jimmy Webb, classical pianist Jeffrey Biegel, Little Anthony and the Imperials and Jen Chapin with Stephan Crump.